Lazard the investment bank is working with management at Sanofi to prepare a sale or a listing of animal health unit Merial. That could value its business at as much as $12 billion euros or $12.7 billion, said source close to the matter. 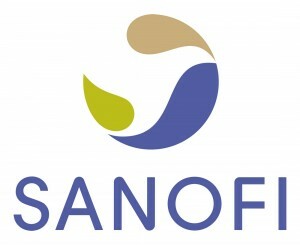 Lazard will likely win the role for the dual-track process as it is called, having helped management of Sanofi with its ongoing review, said sources speaking on the condition of anonymity. If this is successful the deal would play a big role in getting the most valuable company in France back on the right track and delivering on its strategic plan of five years after it was hit hard by lagging sales in it diabetes unit and rows in the boardroom. Lazard has a very close relationship with Sergio Weinberg the Chairman at Sanofi who has recommended often the investment bank for deals that are carried out by Weinberg Capital Partners his own private equity business, said another source. 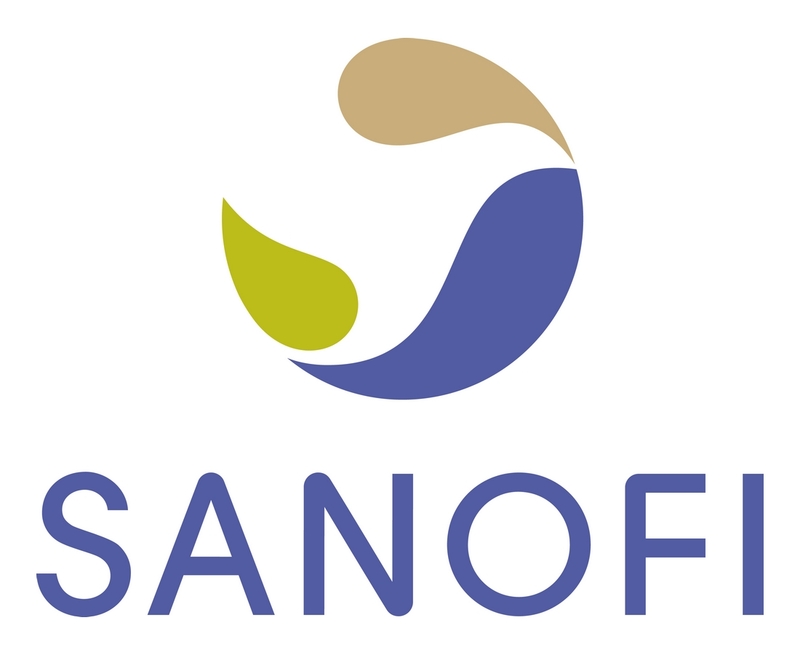 Sanofi’s new CEO Olivier Brandicourt took over the reins at the drug maker this past April and unveiled plans on November 6 to cut company costs by 1.5 billion euros before 2018, while looking for bolt-on acquisitions to continue its growth in products it is offering. The company also hinted at possibly making certain disposals namely its animal unit and its generic drugs unit in Europe. The company announced on November 6 the two units provide only limited synergies and every option would be looked at including retaining the two. Merial, under the helm of Carsten Hellman provides veterinary products like vaccines and antiparasitics and is operating in over 150 countries. This unit, which has 6,500 employees, expect to surpass sales in 2015 of 2.4 billion euros. Sanofi might favor an IPO or initial public offering for its Merial unit rather than a takeover attempt by a rival in the industry, as it would face challenges for antitrust regulators. Merial is a head-to-head competitor with Zoetis the former business of animal health for Pfizer, which was listed on the NYSE in 2013.